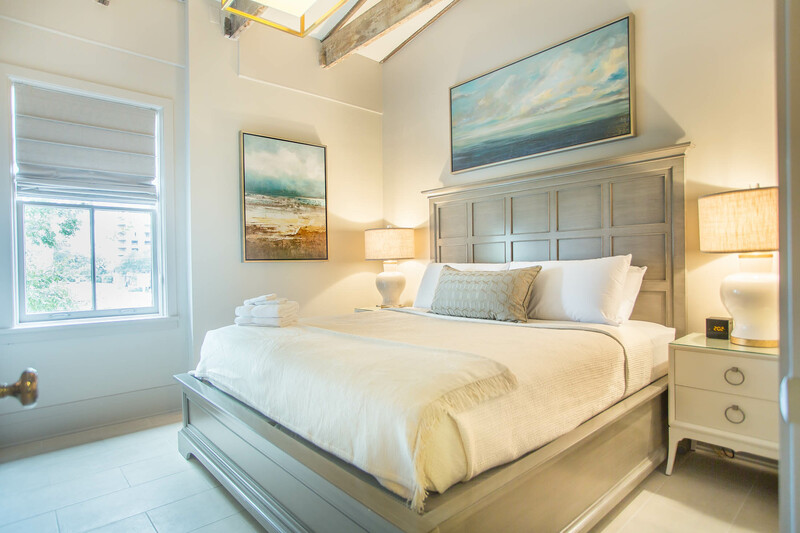 Discover historic Savannah but with the modern conveniences of an urban suite. 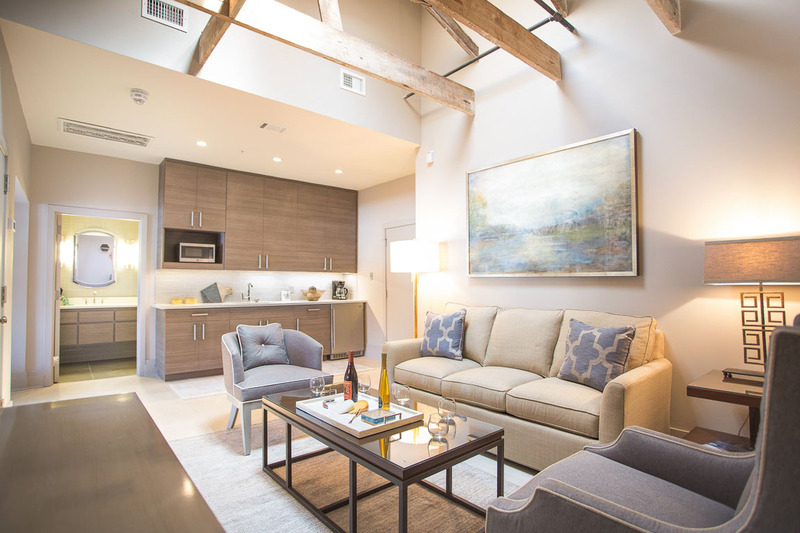 Located just above Parker's Urban Market and within a few minutes walk to downtown's bustling city center, these 1-bedroom and 2-bedroom vacation rentals exude contemporary living for couples and large groups alike. 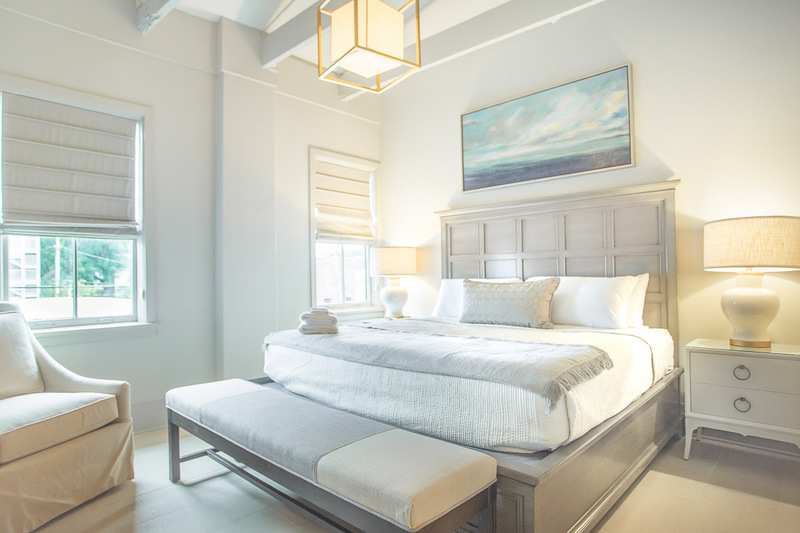 Each suite acts as a serene oasis in the heart of Savannah's historic district, complete with a comfortable living room with lofted ceilings and designer furniture, a modern kitchen space, and a large bath with walk-in shower. This beautiful 1 bedroom/1 bath home was recently renovated and features a King Bed, comfortable living space and a breakfast bar and kitchenette. 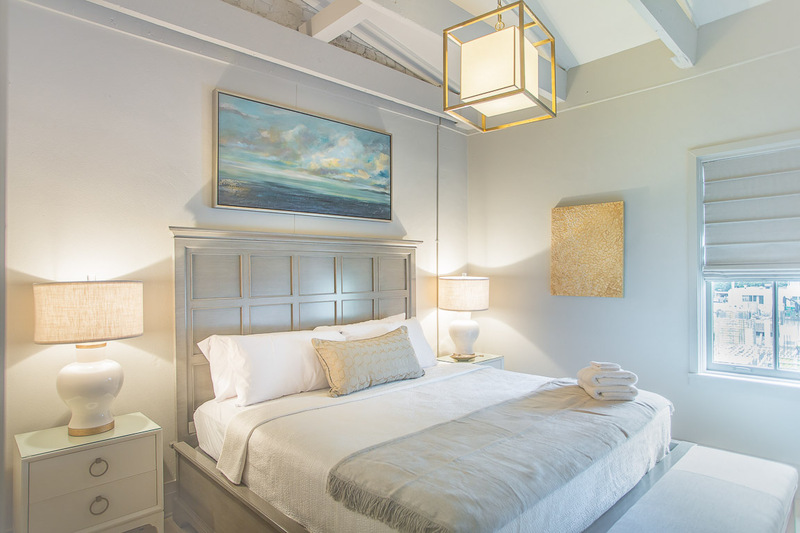 Soaring skylit ceilings and tasteful coastal decor are highlights of this two bedroom/1 bath loft. 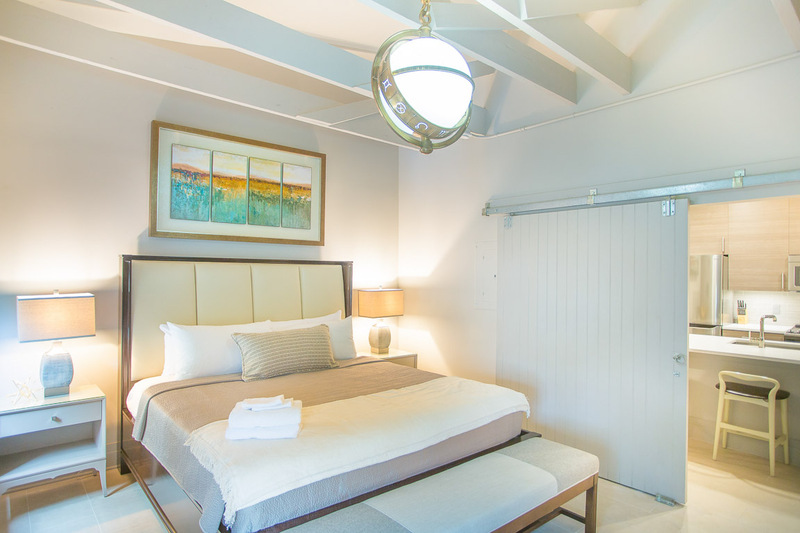 Each bedroom has a King bed, and the living area also has a sleeper sofa to accommodate two extra guests. 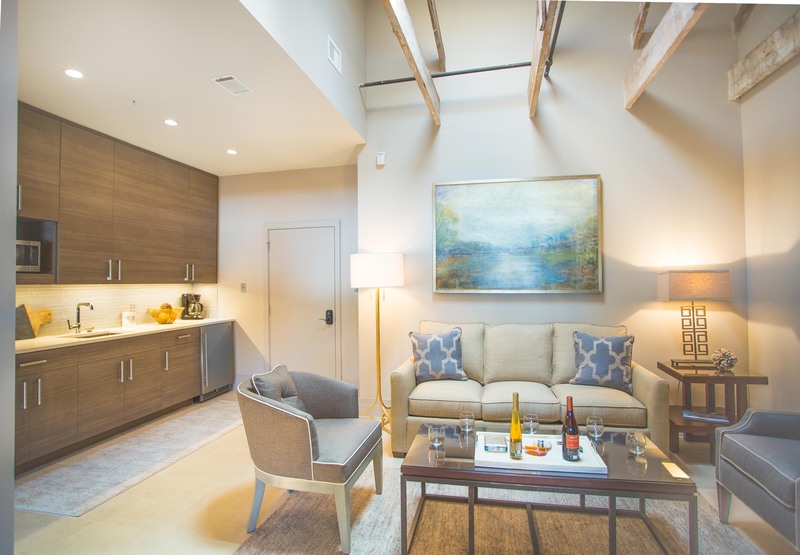 This beautiful two bedroom loft has a great open living area, and a full kitchen for maximum convenience. 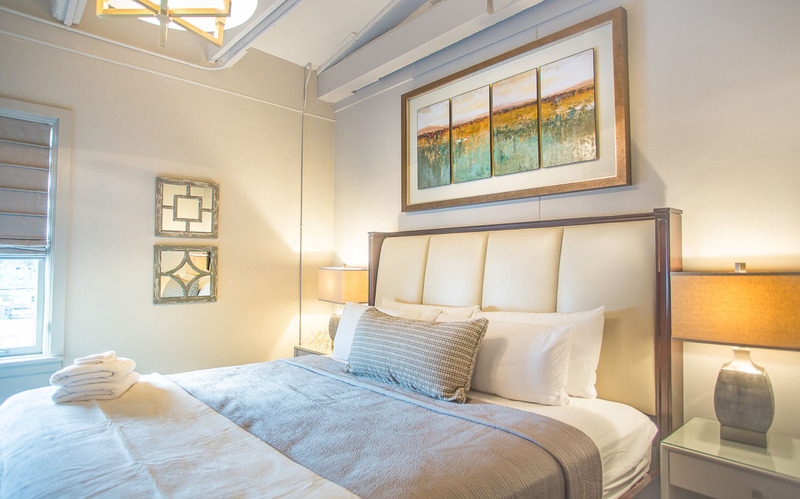 With two King sized beds, and a Queen sized sleeper sofa you'll be sure that all of your guests are comfortable! A serene oasis in the heart of Savannah's historic district. 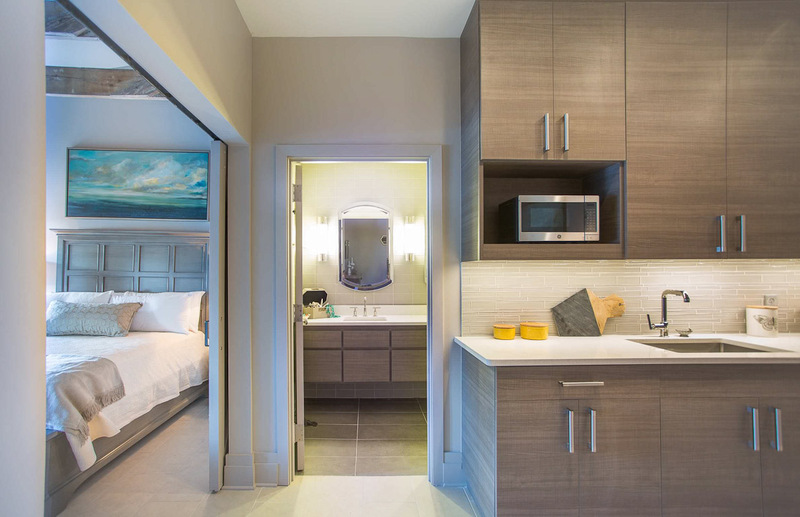 These two neighboring 2-bedroom suites each feature a comfortable living room with lofted ceilings and designer furniture, a convenient kitchenette, and a large bath with double vanities. A serene oasis in the heart of Savannah's historic district. 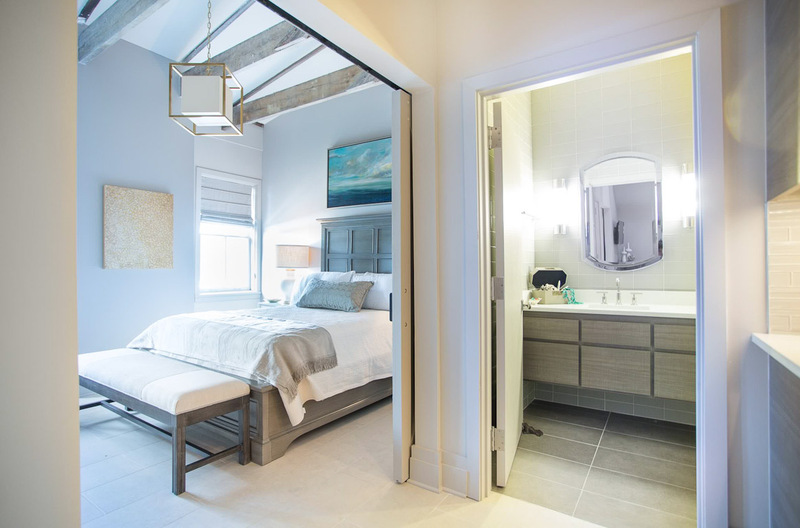 These three neighboring suites each feature a comfortable living room with lofted ceilings and designer furniture, a convenient kitchenette, and a large bath with double vanities. A serene oasis in the heart of Savannah's historic district. 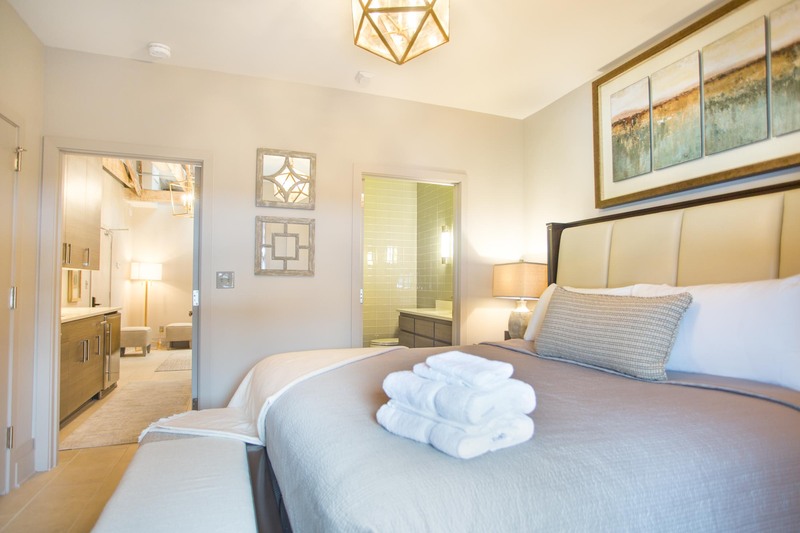 These three neighboring, 2-bedroom suites each feature a comfortable living room with lofted ceilings and designer furniture, a convenient kitchenette, and a large bath with double vanities. A serene oasis in the heart of Savannah's historic district. 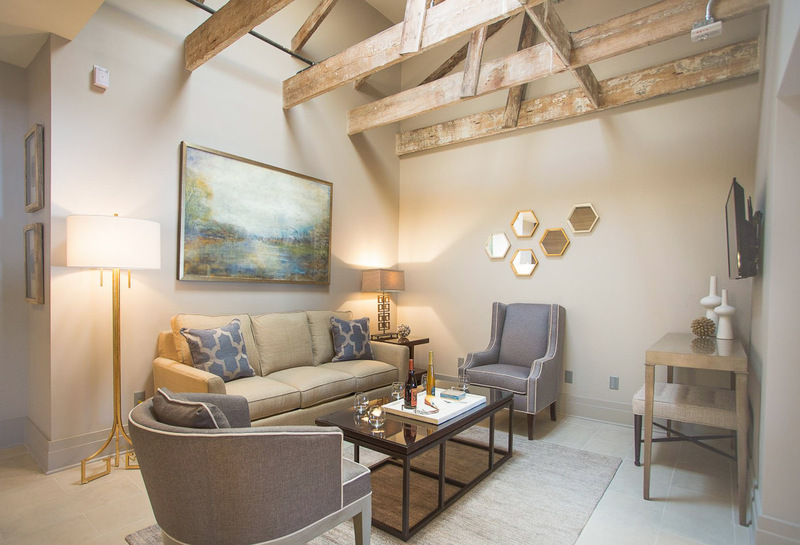 These four neighboring suites each feature a comfortable living room with lofted ceilings and designer furniture, a convenient kitchenette, and a large bath with double vanities. A serene oasis in the heart of Savannah's historic district. 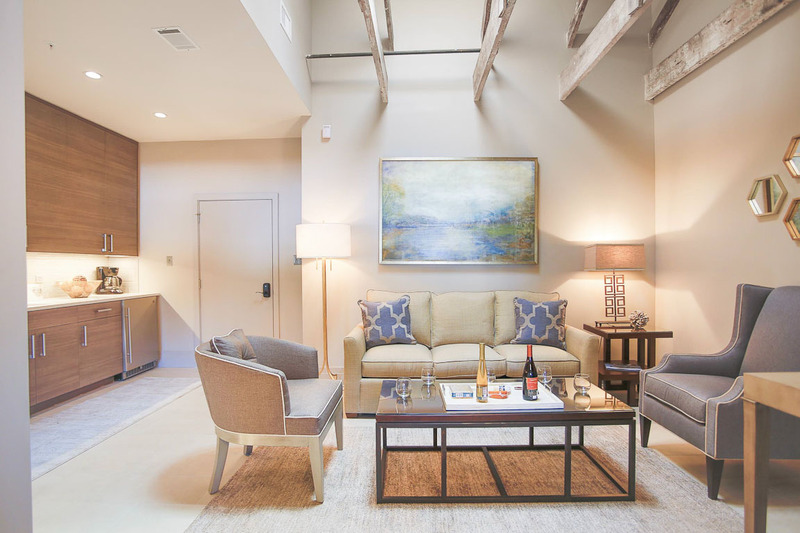 These four neighboring, 2-bedroom suites each feature a comfortable living room with lofted ceilings and designer furniture, a full kitchen, and a large bath with double vanities.